This framework by Heart Internet is available for free and one need not provide attribution to use this. The main goal behind the development of Sculpt framework is that everybody should be benefitted from Mobile Traffic and should be able to build beautiful websites regardless of the size of the screen. This framework is meant particularly for small screen mobile devices so that you can concentrate on the core information that is needed in small screen sizes with extra complex layouts introduced as the size of the mobile screen goes up. 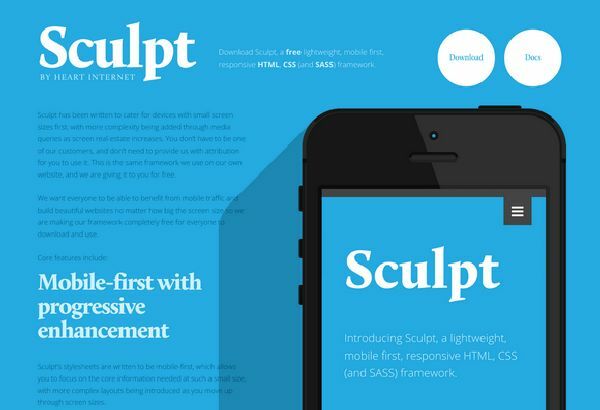 Sculpt framework is a big fat typographic heart with style sheets based on twenty pixel typographic baseline. All the lists, headlines and paragraphs are designed over this baseline and thus everything will be lined up in a systematic way when using sculpt. Sculpt has style sheets which make use of cutting edge technologies so as to make sure when you choose italic or bold you are actually getting italic and bold. This framework has the flexibility of SASS and Robustness of CSS. This framework is highly powerful if you include the .scss variable and style sheets and forms a strong foundation for any website. 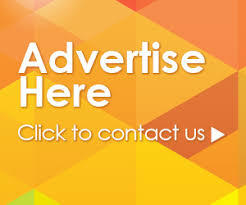 So what are you waiting for if you want to build beautiful websites then download Sculpt for free today from here.